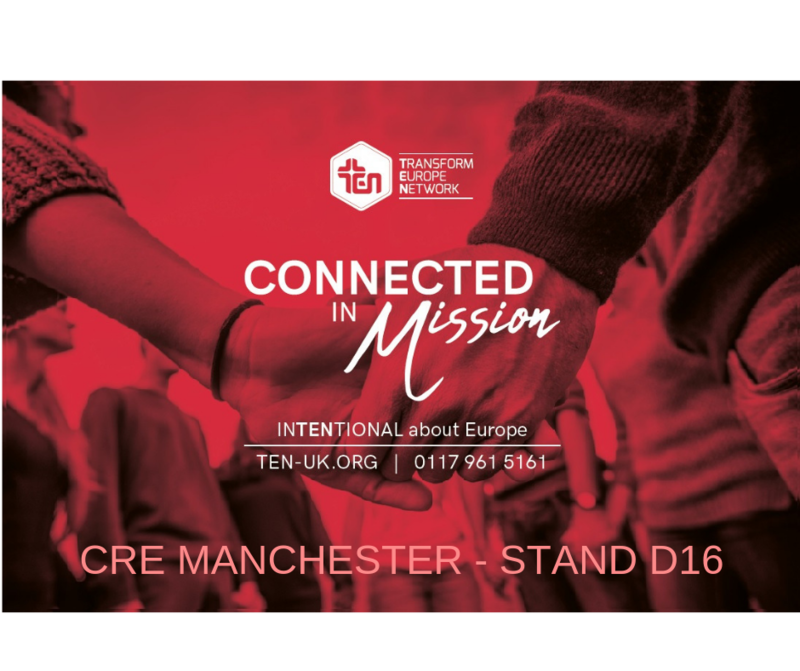 We are reaching out to our supporters and other Christians across the North of England who want to know more about what God is doing across Europe, and especially in Eastern Europe. After the fall of Communism and ethnic conflict in the Balkans, churches are growing through evangelism, church planting and compassionate ministry. Please visit us at Stand D16. 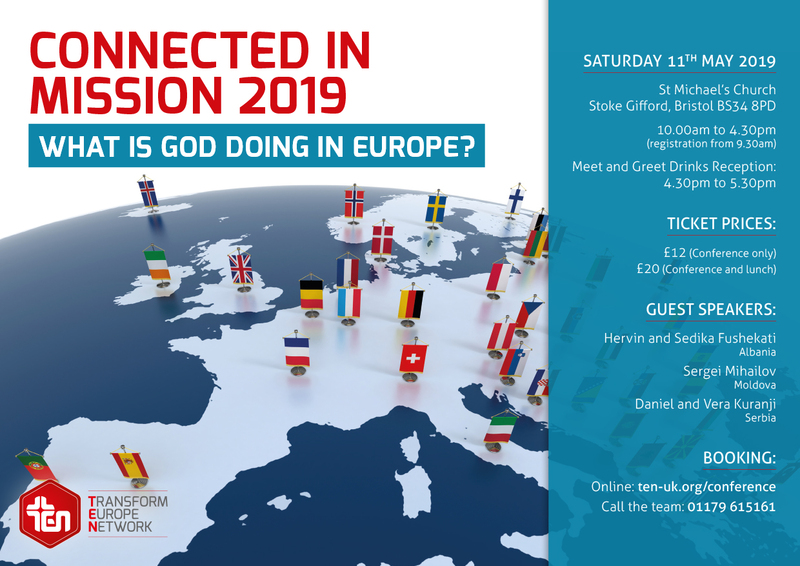 Transform Europe Network is hosting an open conference with key leaders from Eastern Europe in Bristol on Saturday 11th May 2019 to explore how mission gets results through evangelism, church planting and compassion ministry.